Join us on the ferry to watch the Historic 18 footers race. 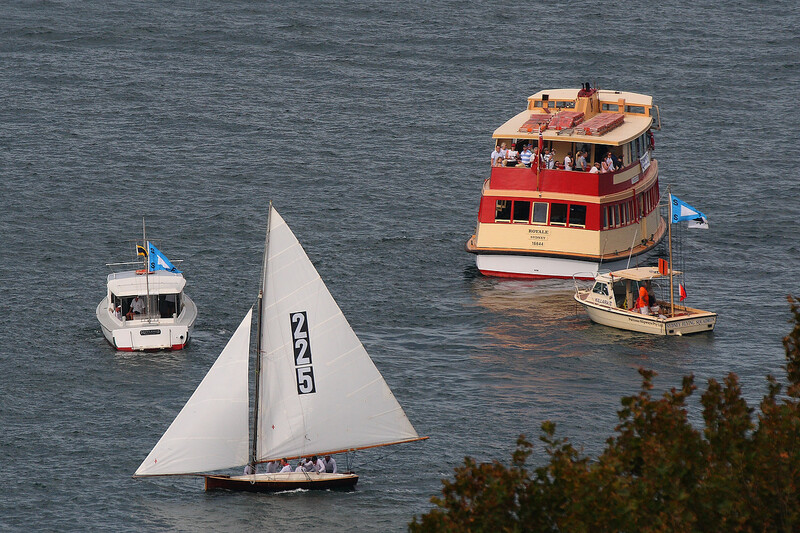 Ferry leaves from Kirribilli at 2 pm and returns around 4.30. After booking online, print off your confirmation and present it on the day, at the club bar or reception to collect your tickets. Buy tickets for the ferry Regal on Saturday 2 March 2019. Ferry leaves around 2.00 from Sydney Flying Squadron. Returns around 4.30. Drinks are available on board. Please collect tickets from the club reception or bar. Print your order confirmation and present it to the bar or reception staff.